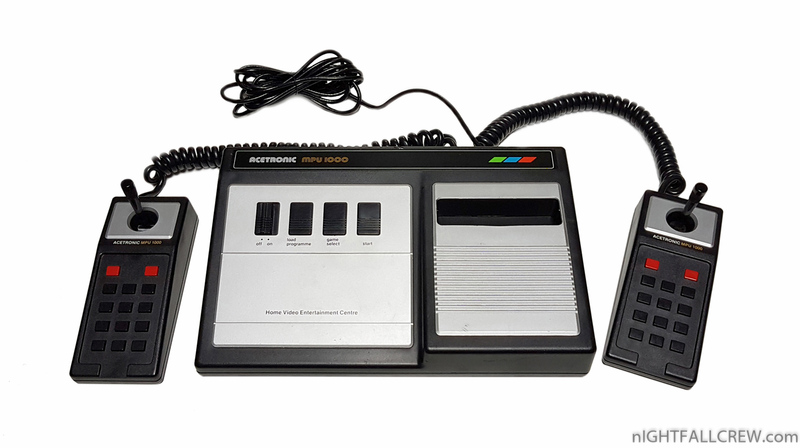 The 1292 Advanced Programmable Video System (Acetronic MPU-1000) is a home video game console released by European company Audiosonic in 1978. 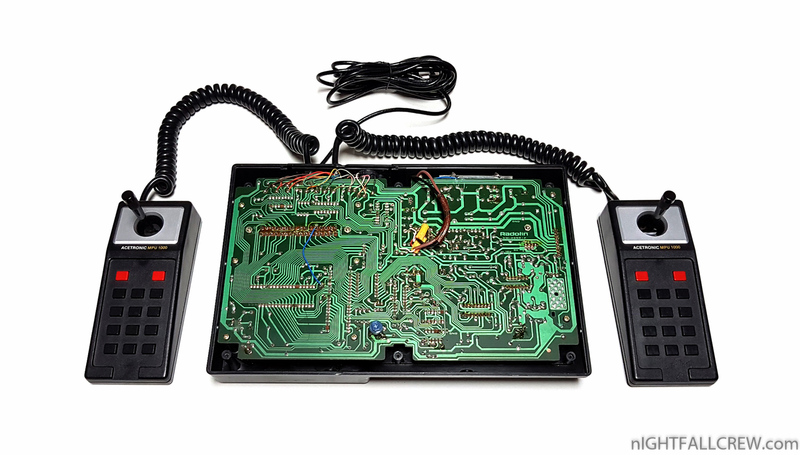 It is part of a group of software-compatible consoles which include the Interton VC-4000 and the Voltmace Database. 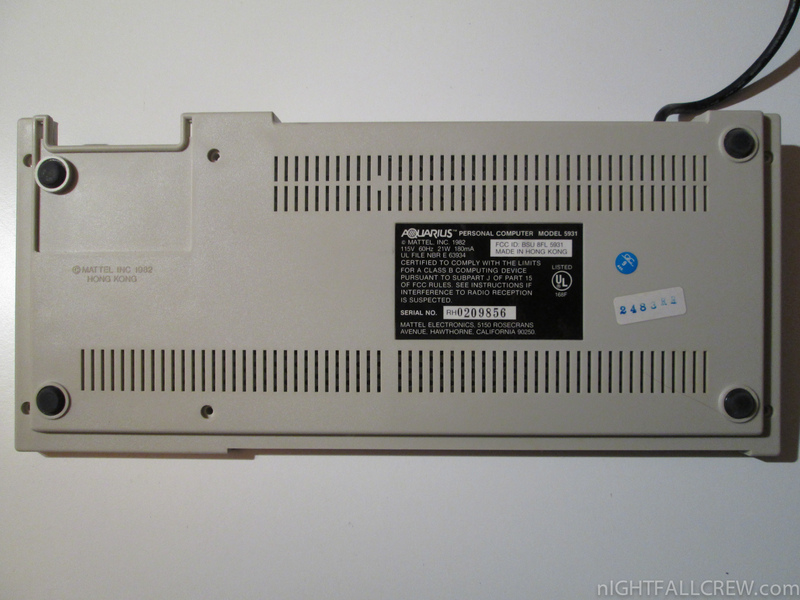 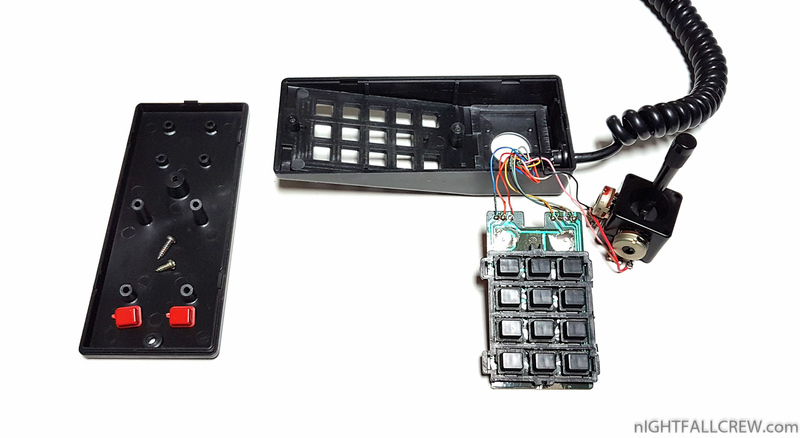 The 1292 Advanced Programmable Video System included its power pack inside the console instead of an exterior power pack. 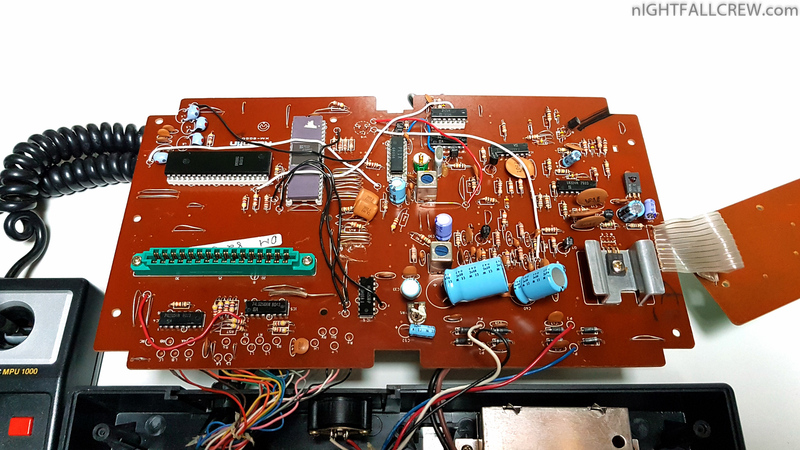 Audiovisual co-processor (video chipset, I/O Processor): Signetics 2636N at 3.58 MHz, addressing 32Kb of memory in 8Kb banks. 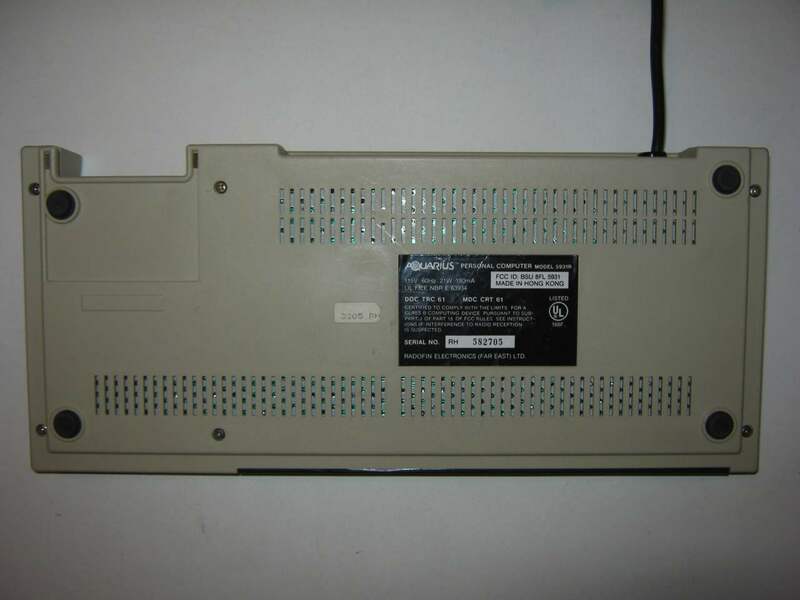 This chipset was less powerful than the later model Signetics 2637N used in the Arcadia 2001. 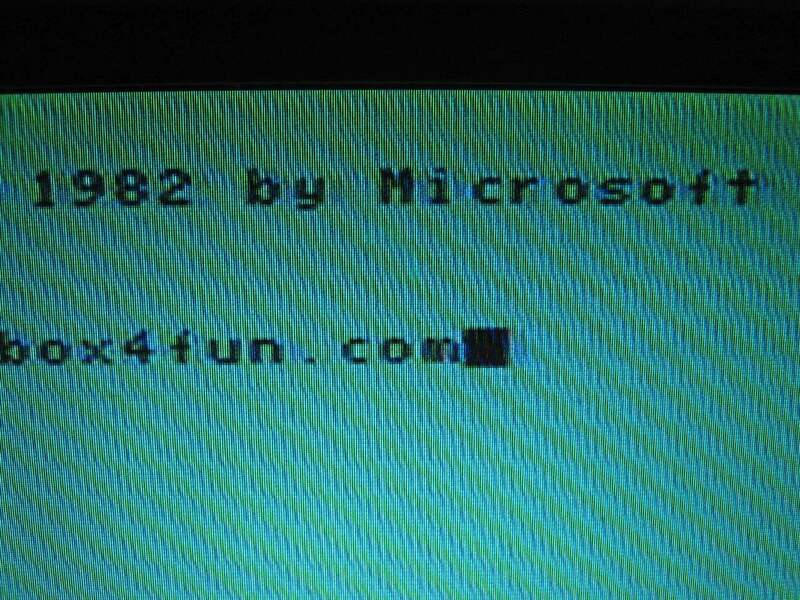 1 Score line displaying 4 BCD digits. 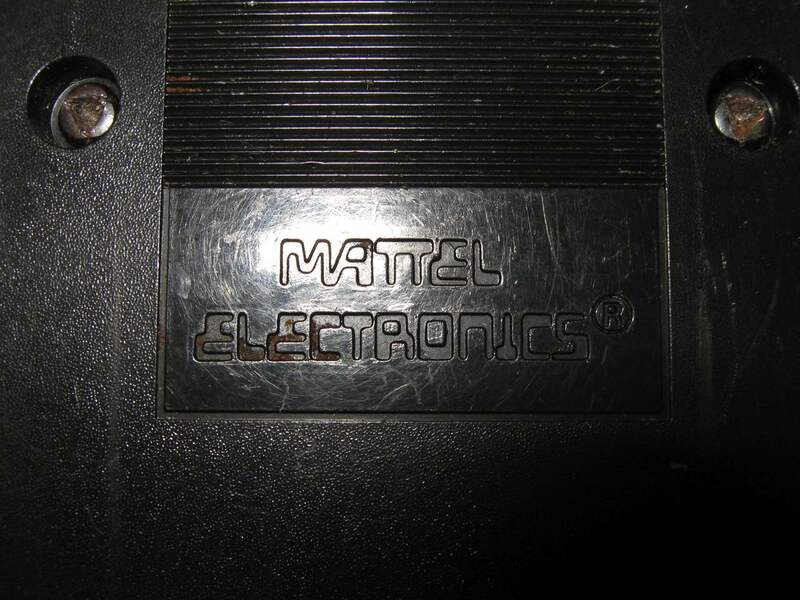 Background consisting of a series of alternating lines. 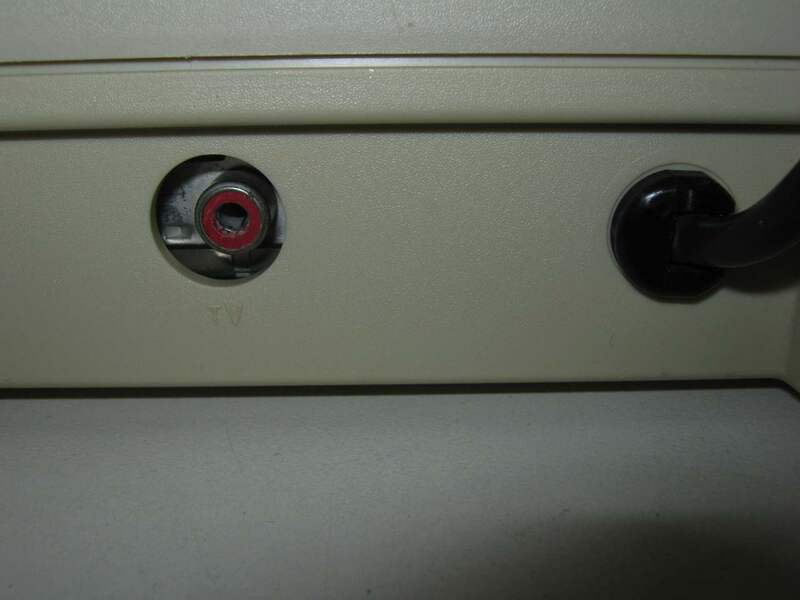 Very basic arcade machine sound. 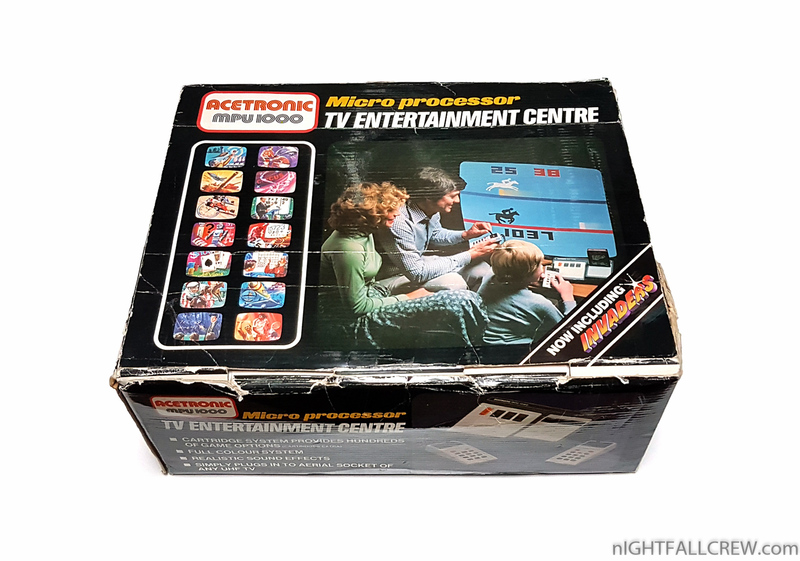 An expensive (£49 in the UK in 1977) Hobby Module was available which gave 6.5 kb of user-programmable memory and had a 5 pin DIN socket to allow software to be saved to a cassette tape player. 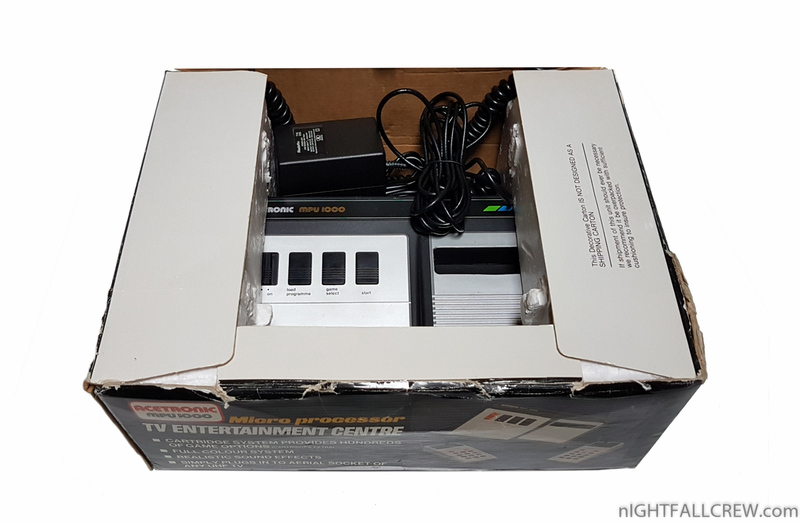 This converted the unit into a halfway house between a home computer and an ordinary gaming console. 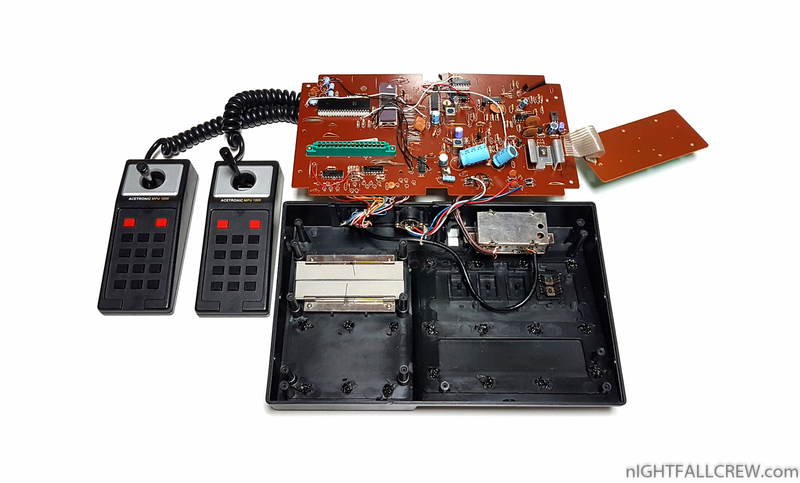 The user had to be familiar with programming in Signetics 2650 assembly language and the unconventional ways and register architecture of the Signetics 2650 processor. 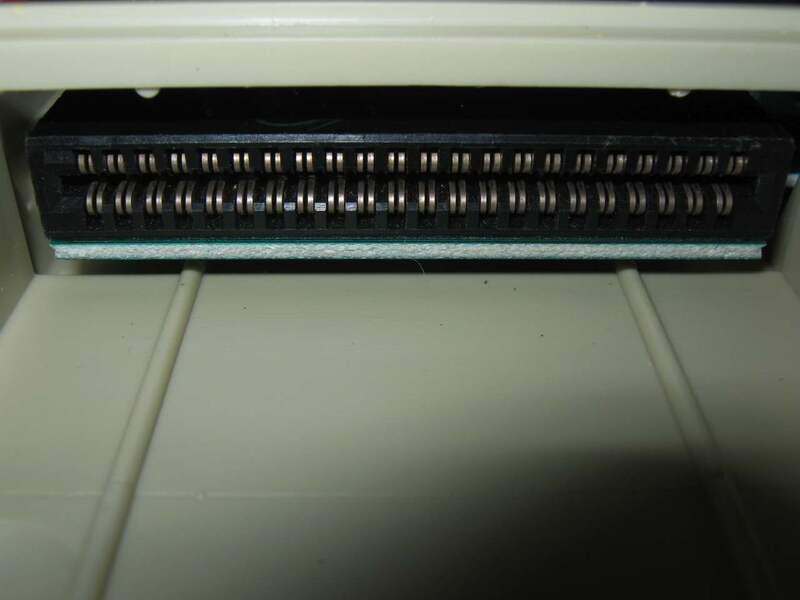 For example, on many other processors an opcode 0 indicates “no operation” whereas on the 2650 it instructs the processor to Branch To Address In Immediate Register B. 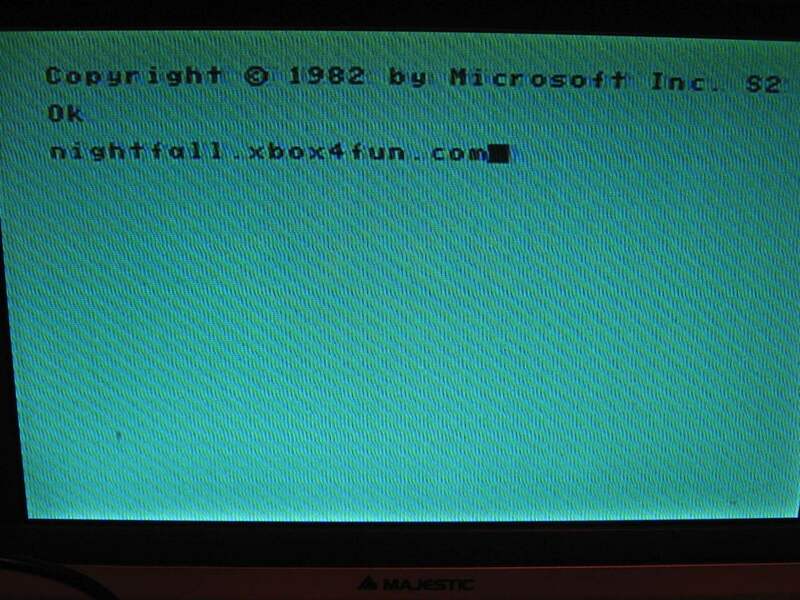 This was a source of many software debugging hassles for budding home programmers. 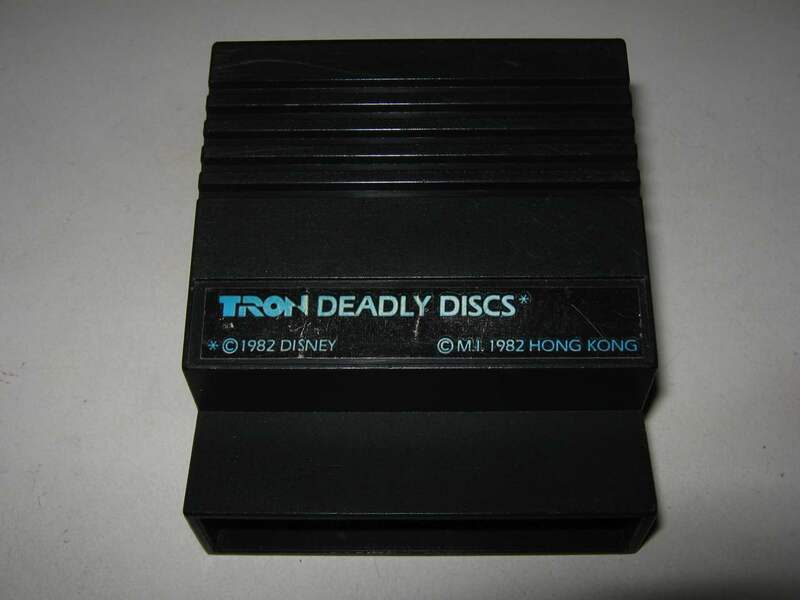 Thanks to my friend Andry for donation some games cartridges. 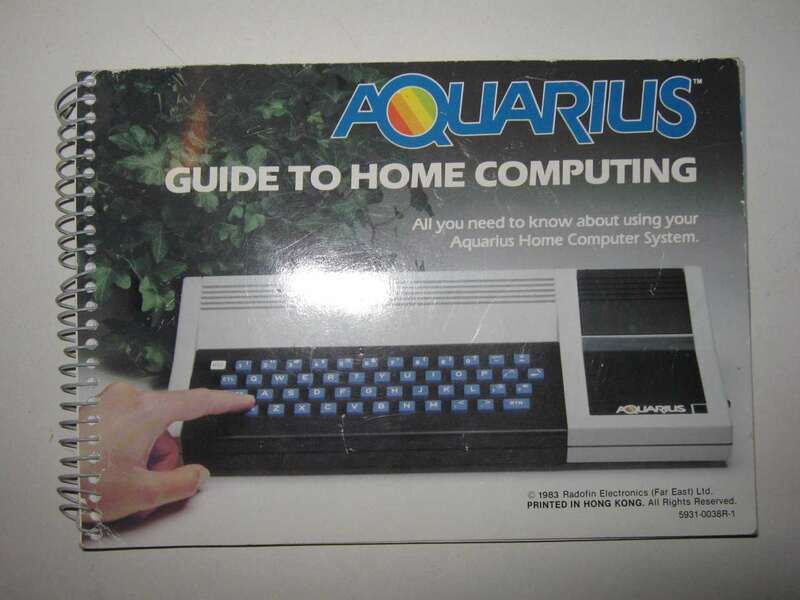 Mattel (Radofin) Aquarius Home Computer System (boxed). 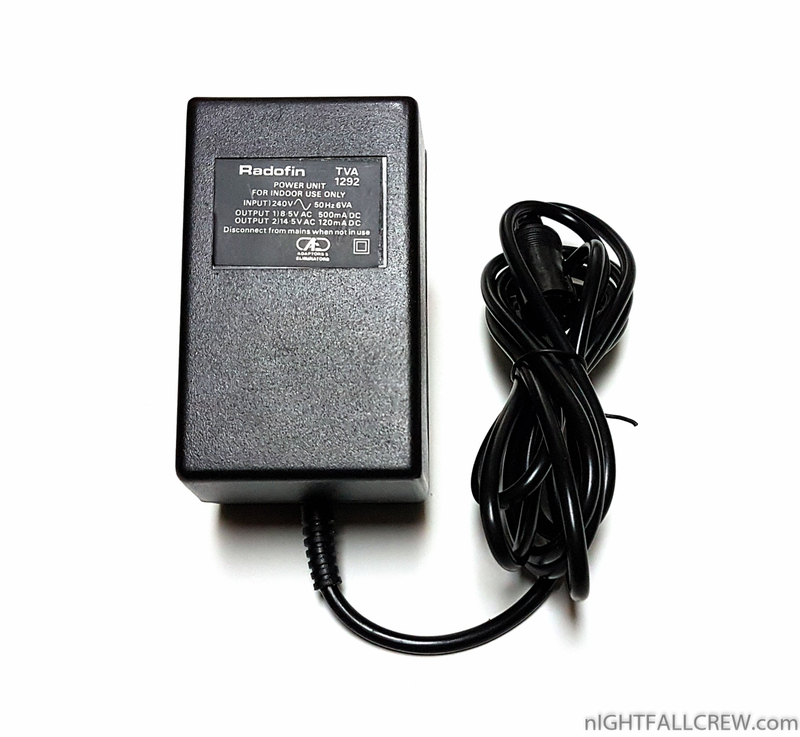 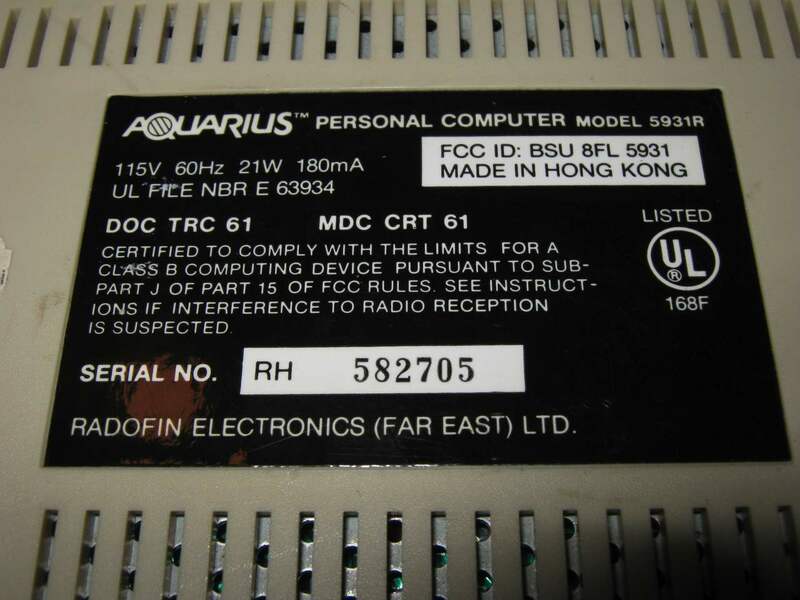 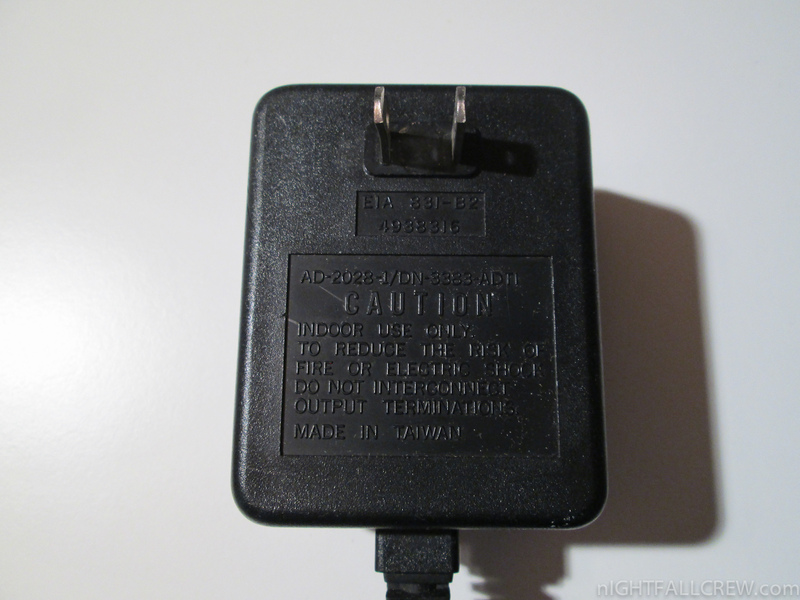 Mattel (Radofin) Aquarius Mini Expander Module (boxed). 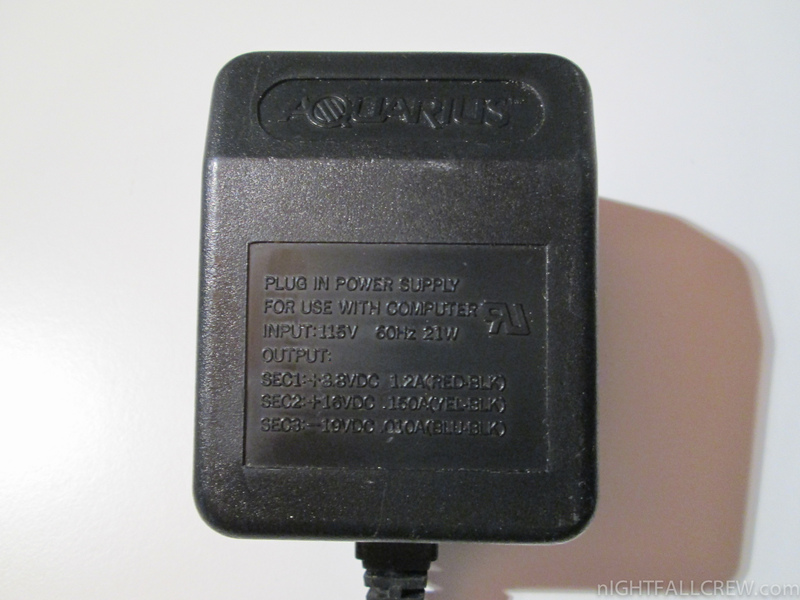 Mattel (Radofin) Aquarius Game Cartridge Night Stalker (boxed). 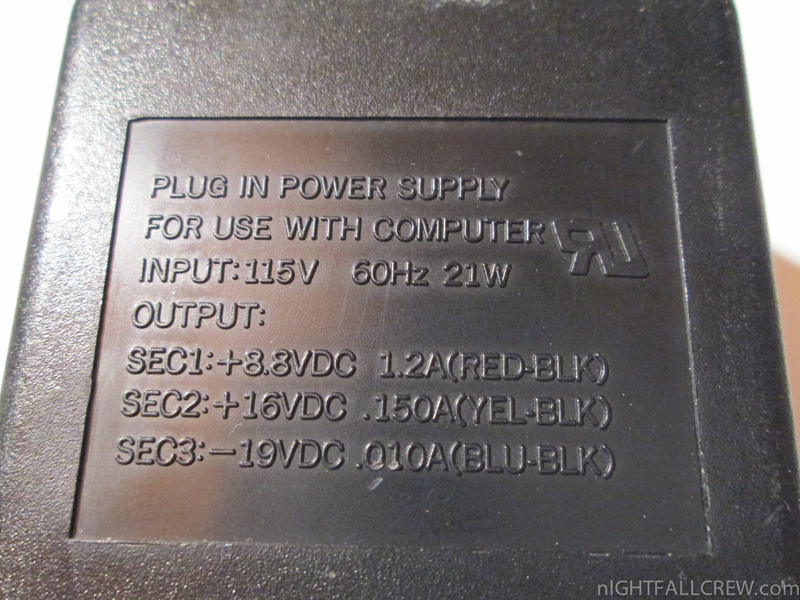 Mattel (Radofin) Aquarius 4k Memory Expansion (boxed). 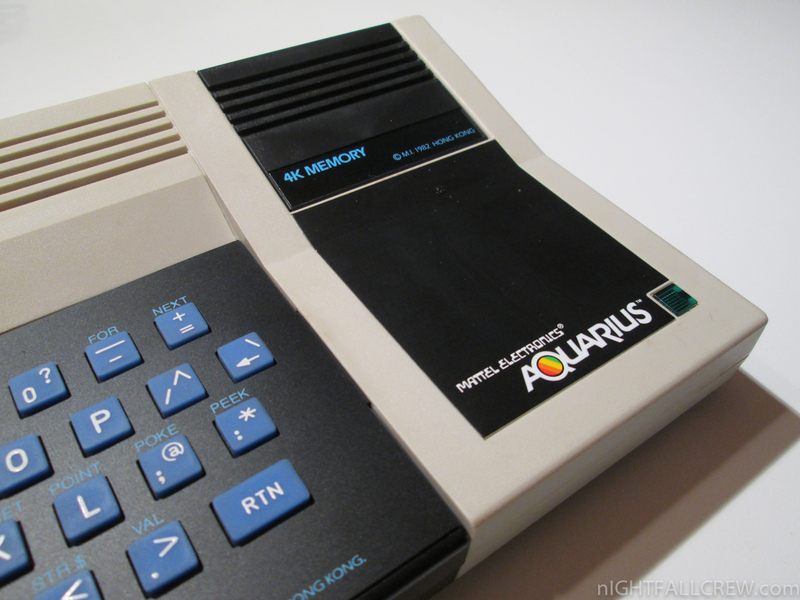 Mattel (Radofin) Aquarius Data Recorder (boxed). 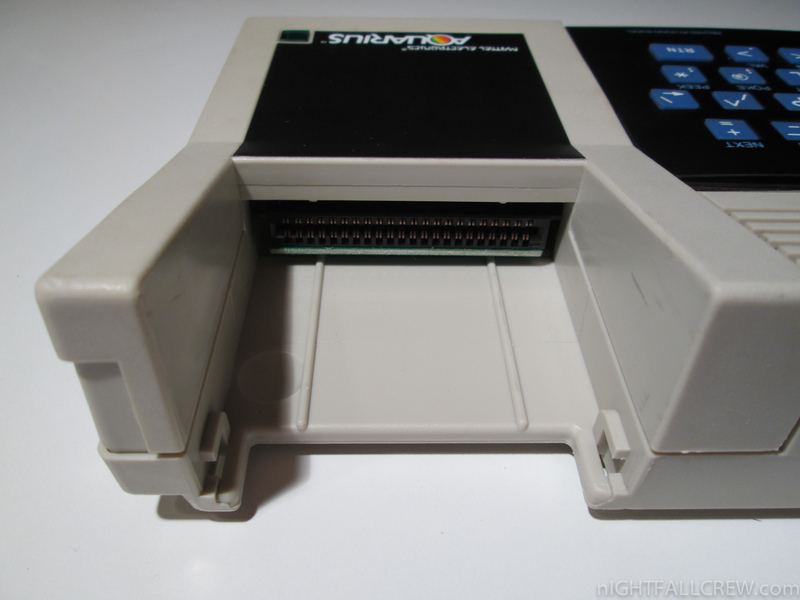 Mattel (Radofin) Aquarius Thermal Printer. 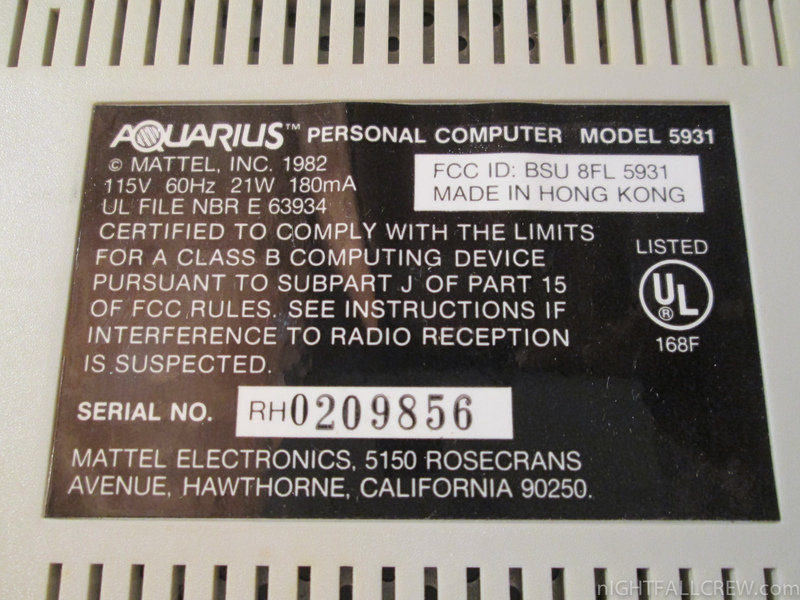 Aquarius is a home computer designed by Radofin and released by Mattel in 1983. 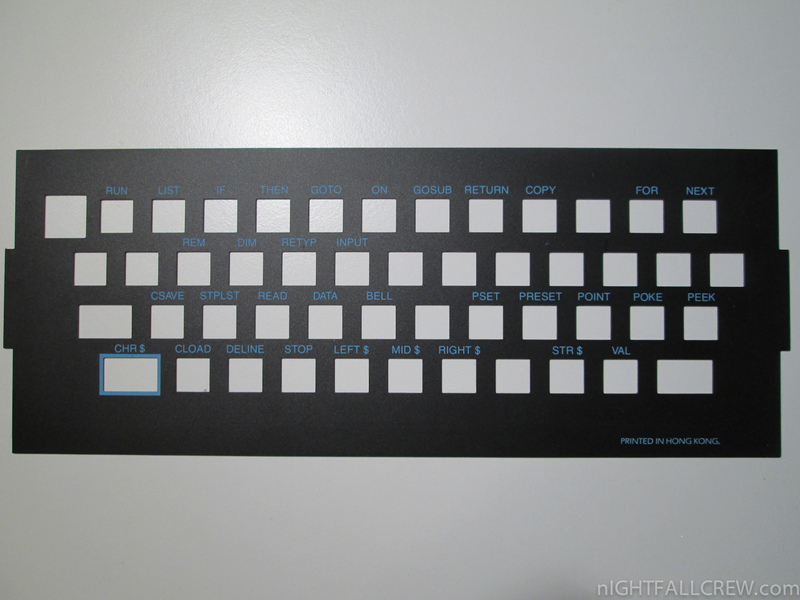 It features a Zilog Z80 microprocessor, a rubber chiclet keyboard, 4K of RAM, and a subset of Microsoft BASIC in ROM. 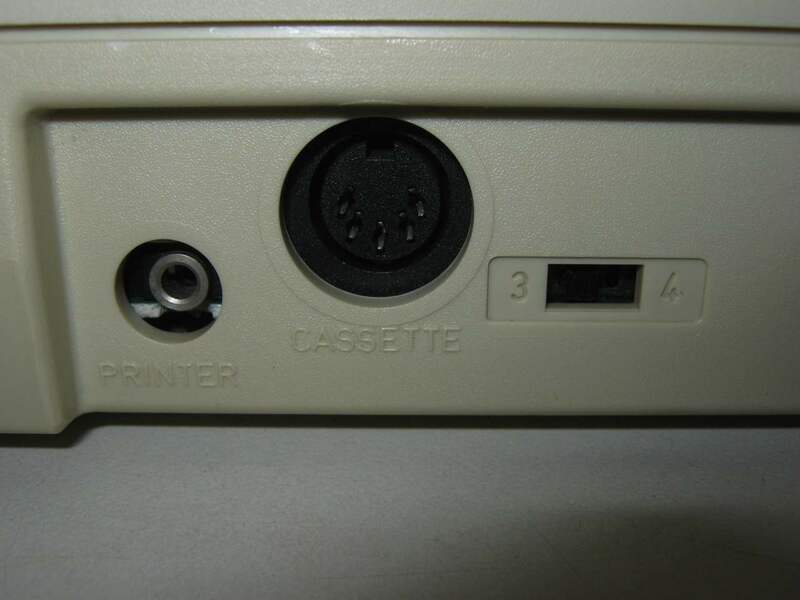 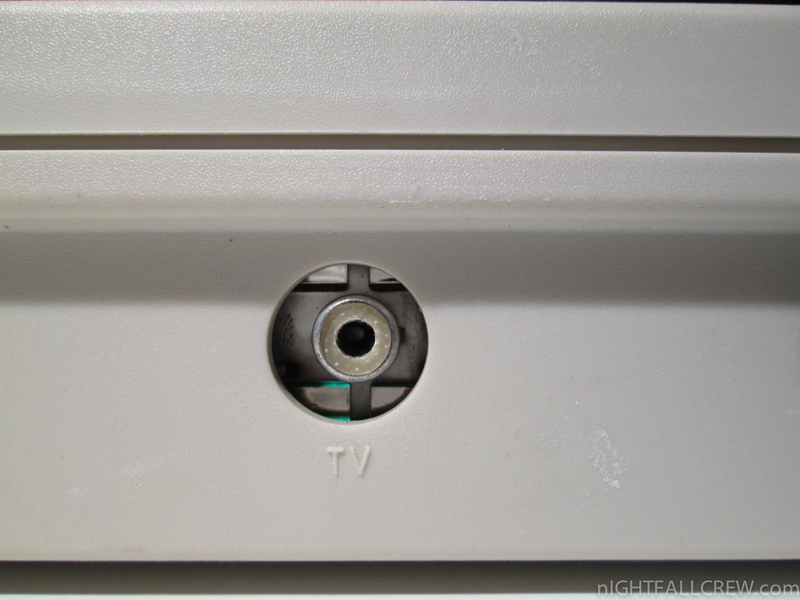 It connects to a television set and uses a cassette tape recorder for secondary data storage. 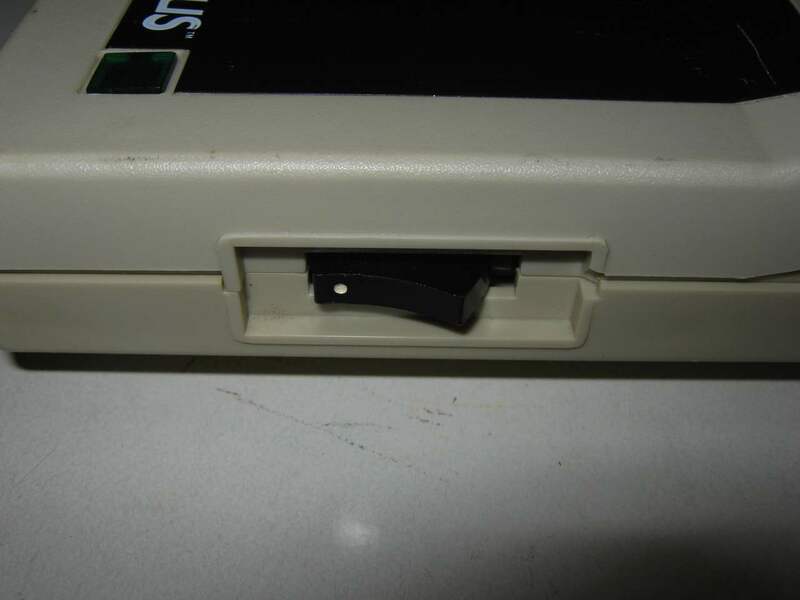 A limited number of peripherals, such as a 40-column thermal printer, a 4-color printer/plotter, and a 300 baud modem, were released for the unit. 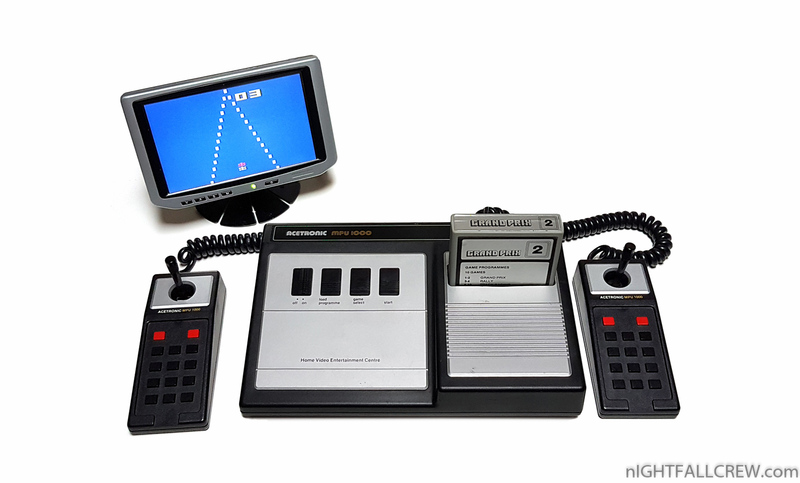 Looking to compete in the standalone computer market, Mattel Electronics turned to Radofin, the Hong Kong based manufacturer of their Intellivision consoles. 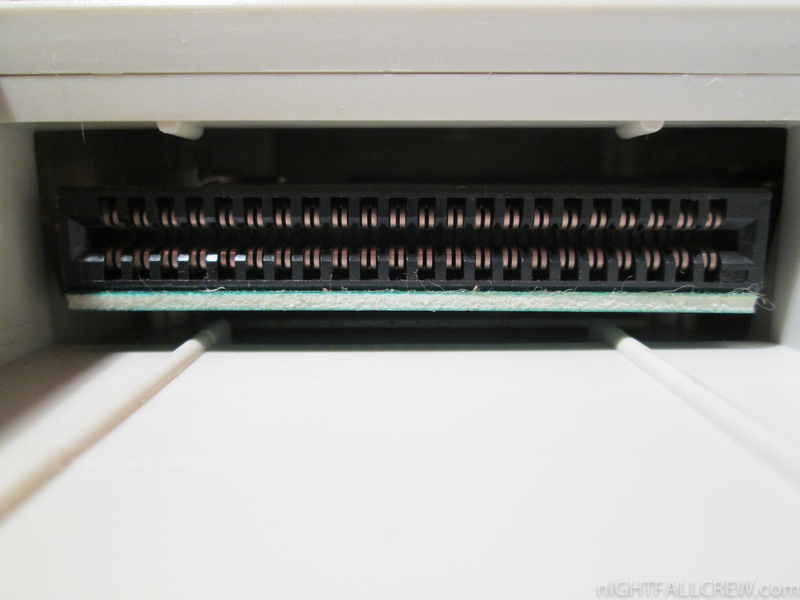 Radofin had designed two computer systems. 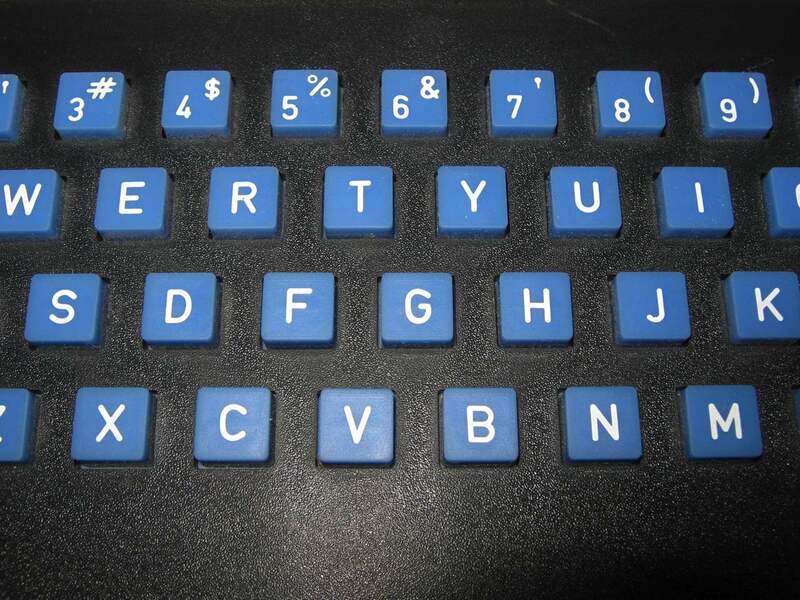 Internally they were known as “Checkers”, and the more sophisticated “Chess”. 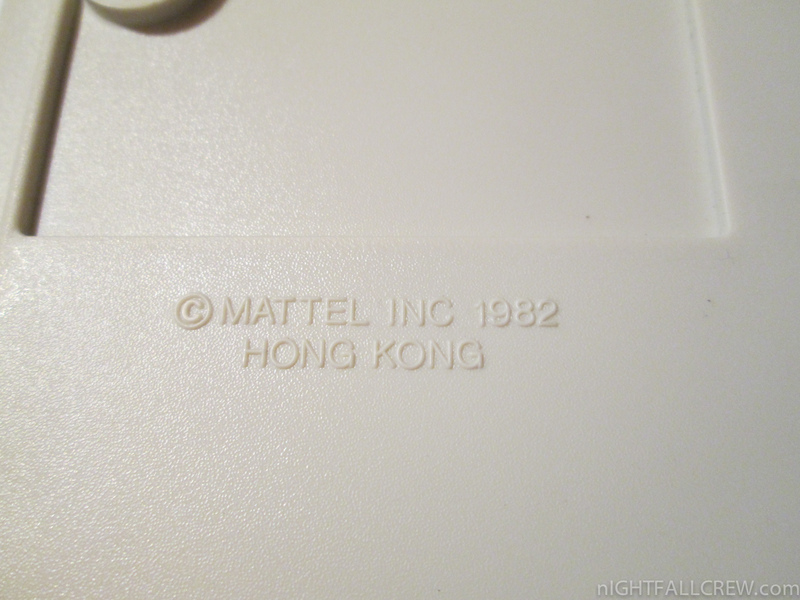 Mattel contracted for these to become the Aquarius and Aquarius II, respectively. 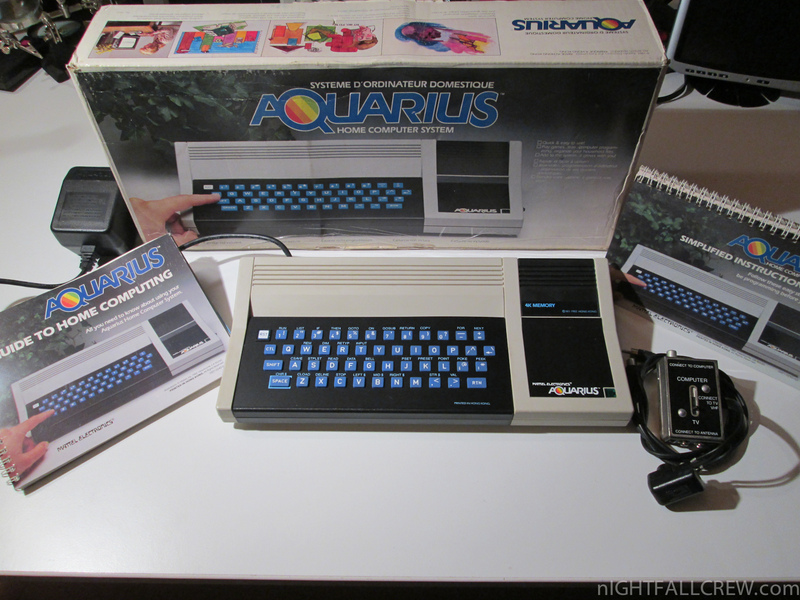 Aquarius was announced in 1982 and finally released in June 1983, at a price of $160. 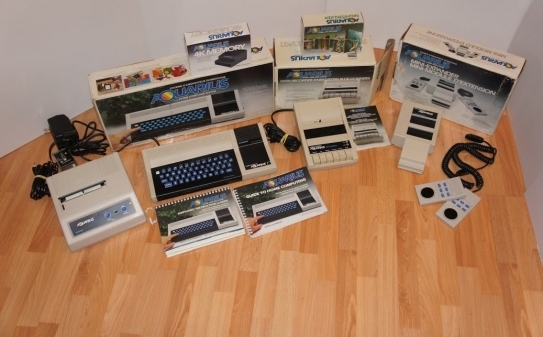 Production ceased four months later because of poor sales. 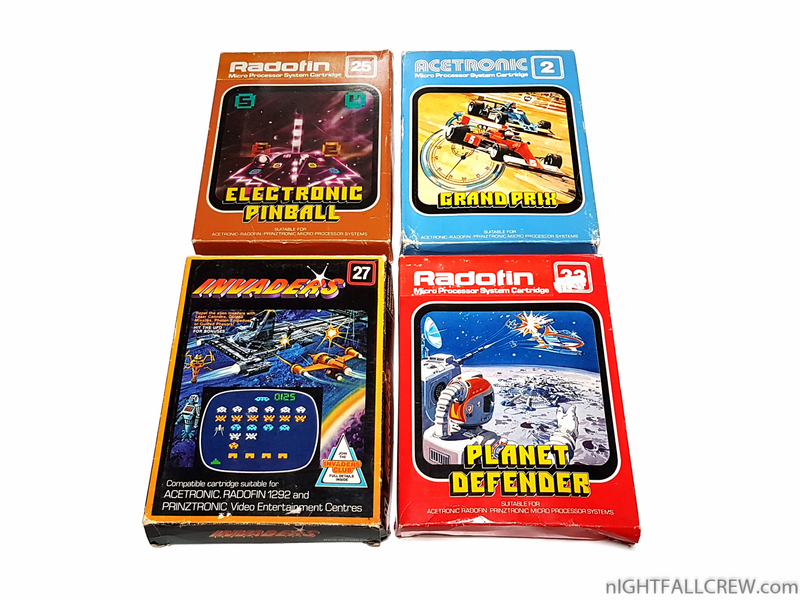 Mattel paid Radofin to take back the marketing rights, and four other companies—CEZAR Industries, CRIMAC Inc., New Era Incentives, Inc., and Bentley Industries—also marketed the unit and accessories for it. 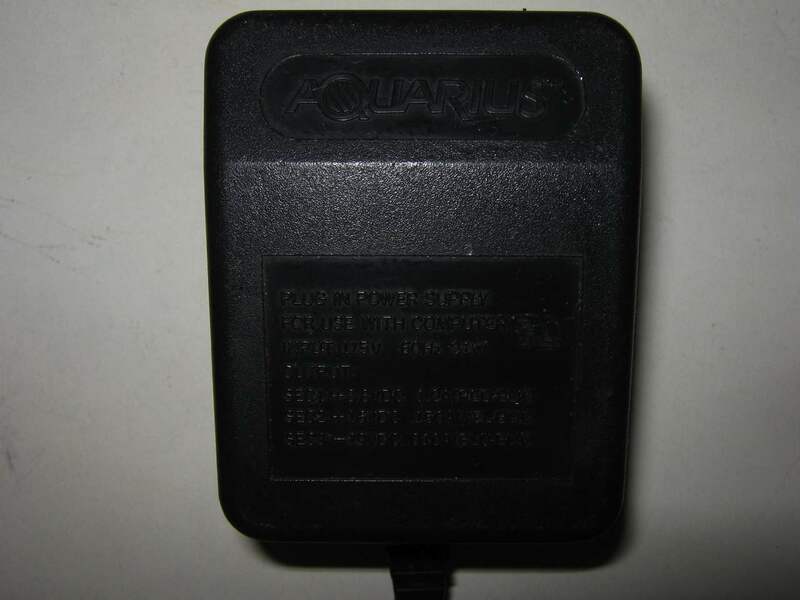 Bentley Industries (of Los Angeles) and New Era Incentives, Inc. (of St. Paul) are still in business, though they no longer have any affiliation with the Aquarius product line. 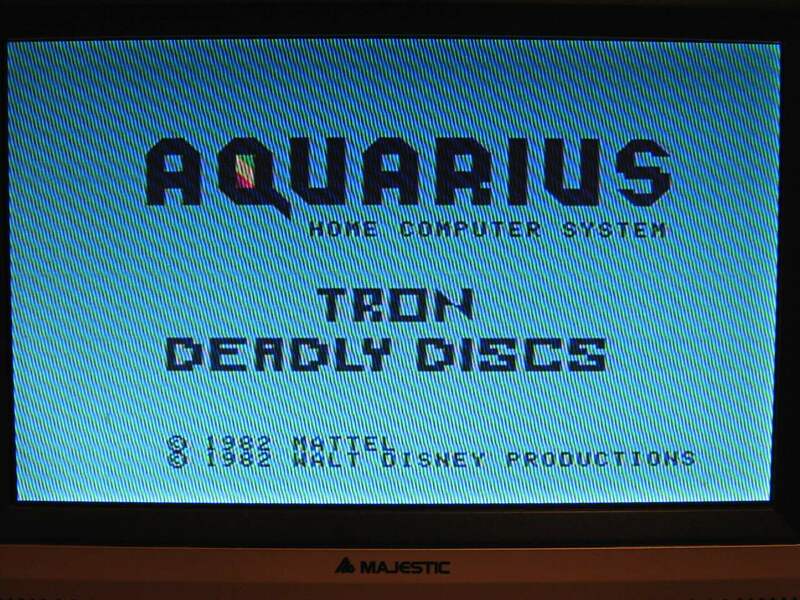 Aquarius is a home computer designed by Radofin and released by Mattel in 1983. 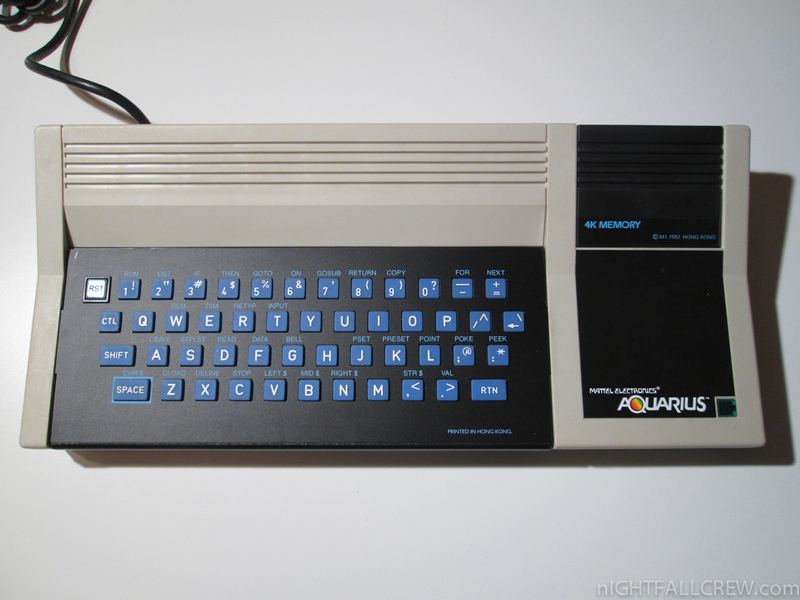 It features a Zilog Z80 microprocessor, a rubber chiclet keyboard, 4K of RAM memory, and a subset of Microsoft BASIC in ROM. 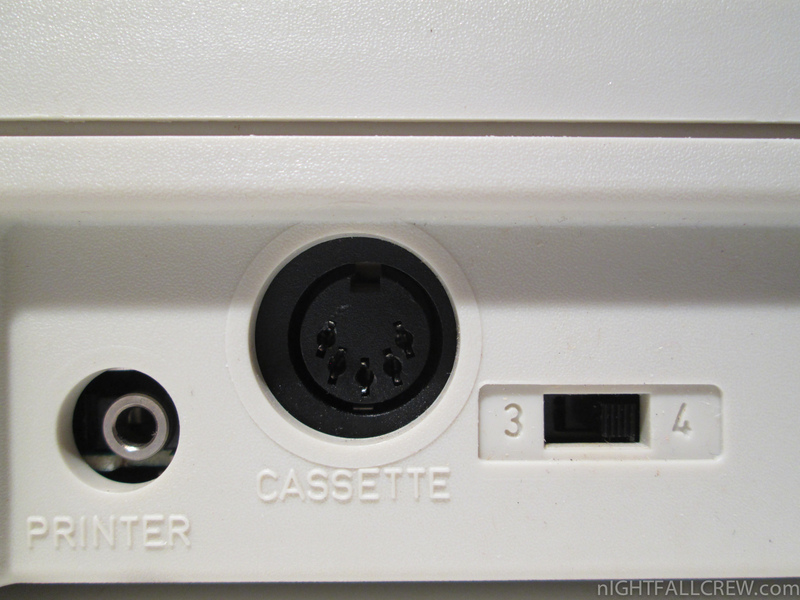 It connects to a television set and uses a cassette tape recorder for secondary data storage. 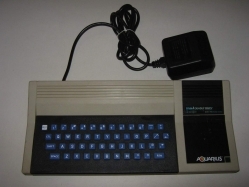 A limited number of peripherals, such as a 40-column thermal printer, a 4-color printer/plotter, and a 300 baud modem, were released for the unit.